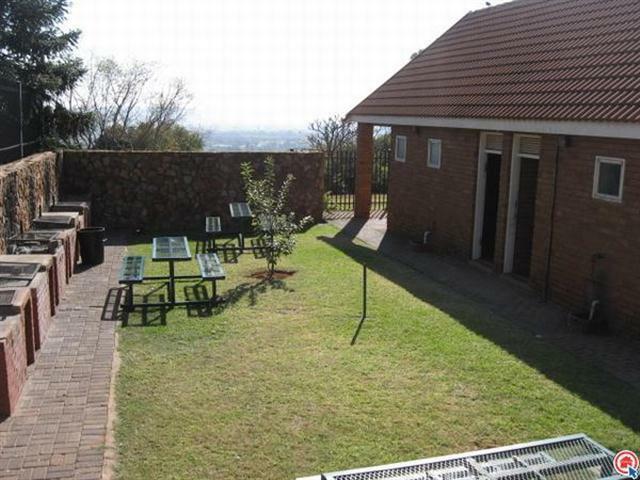 Pool & braai facilities in Grounds, 24hr Manned Security. 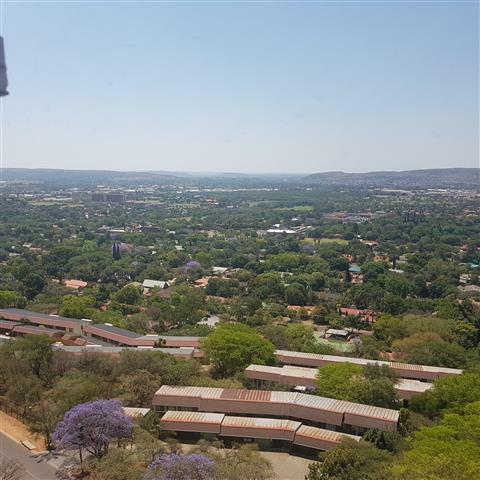 Complex close to N1,N4,Simon ver Mooten rd,Lynnwood rd,Rossouw str, Watermeyer rd,The Grove mall, Die Wilgers Hospital,Menlyn Mall and many more! !